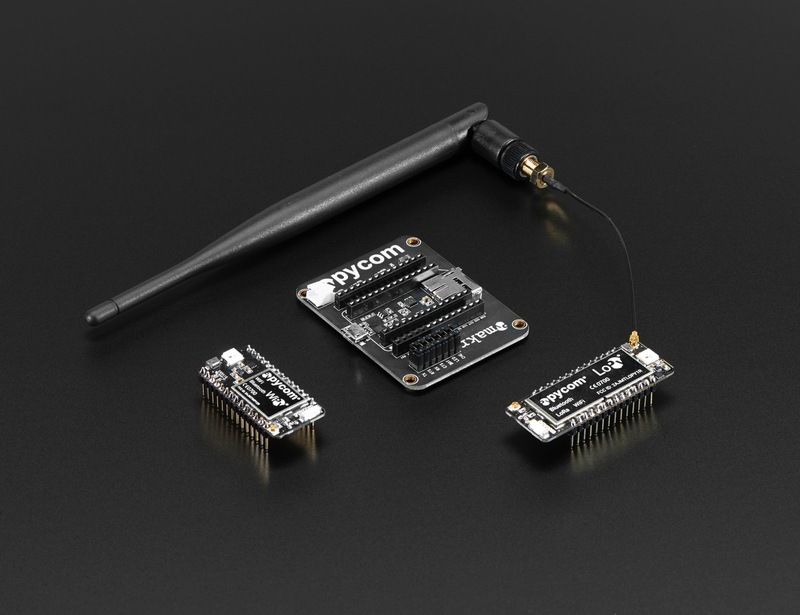 NEW PRODUCTS – PyCom WiPy 2.0 / LoPy 1.0 / 900Mhz Antenna Kit / Expansion Board 2.0 for WiPy IOT Development Platform « Adafruit Industries – Makers, hackers, artists, designers and engineers! 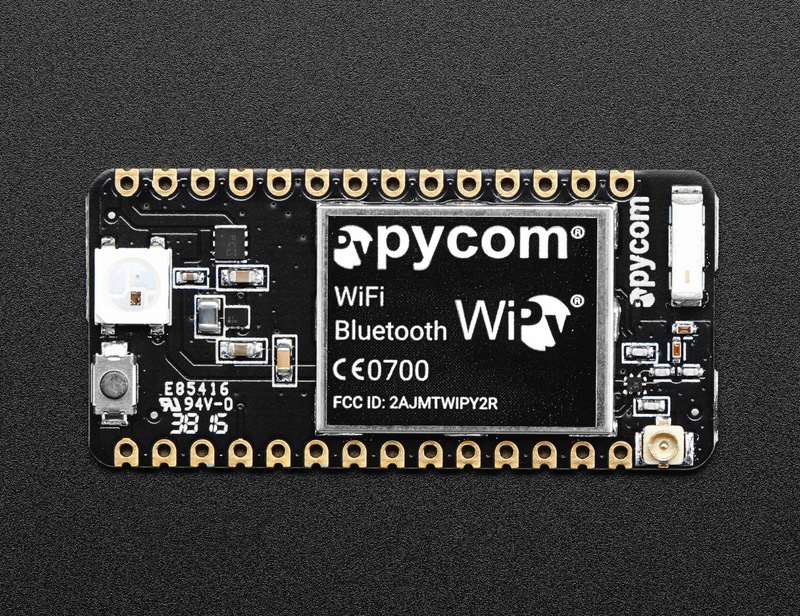 Pycom introduces the WiPy 2.0 – a tiny MicroPython enabled WiFi & Bluetooth IoT development platform. 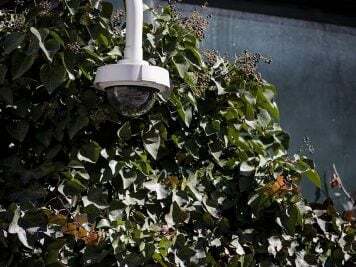 With a 1KM WiFi range, state of the art Espressif ESP32 chipset and dual processor, the WiPy is all about taking the Internet of Things to the next level. 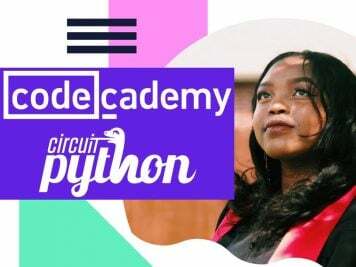 Create and connect your things everywhere. Fast. 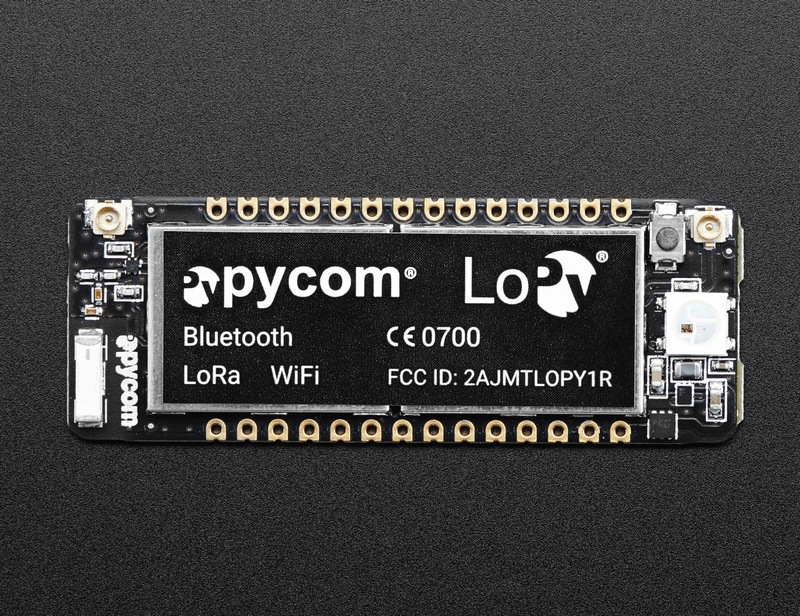 Other WiFi boards are available and you might think, “yet another platform…”, but guess what? It’s not. 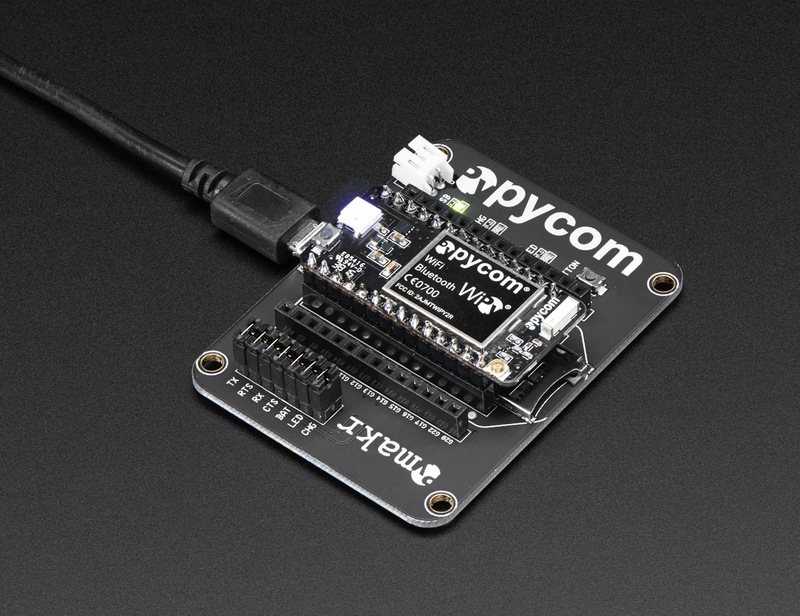 All Pycom boards run Python and that works just like the Python you are used to working with on a PC. 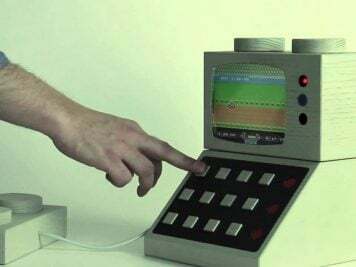 The learning curve is minimal. 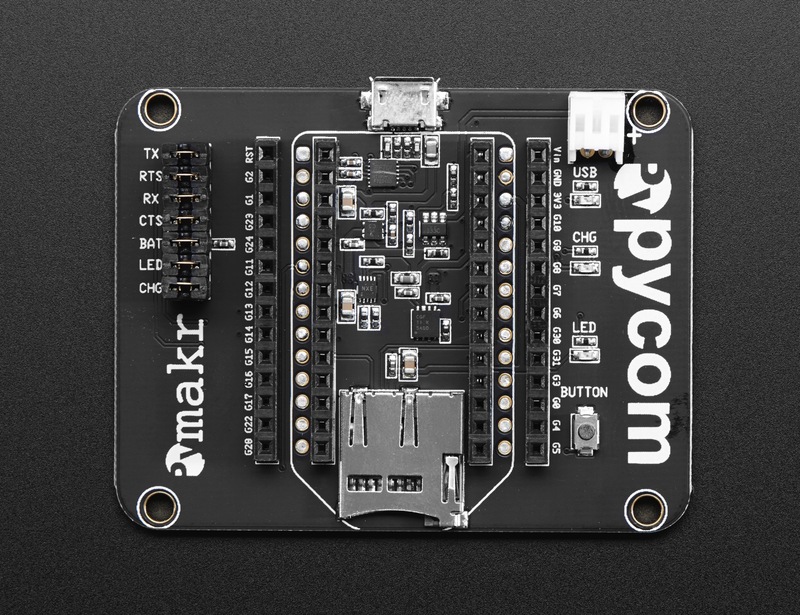 Simply put, Pycom boards are all about Python and the internet, but with rocket fuel. 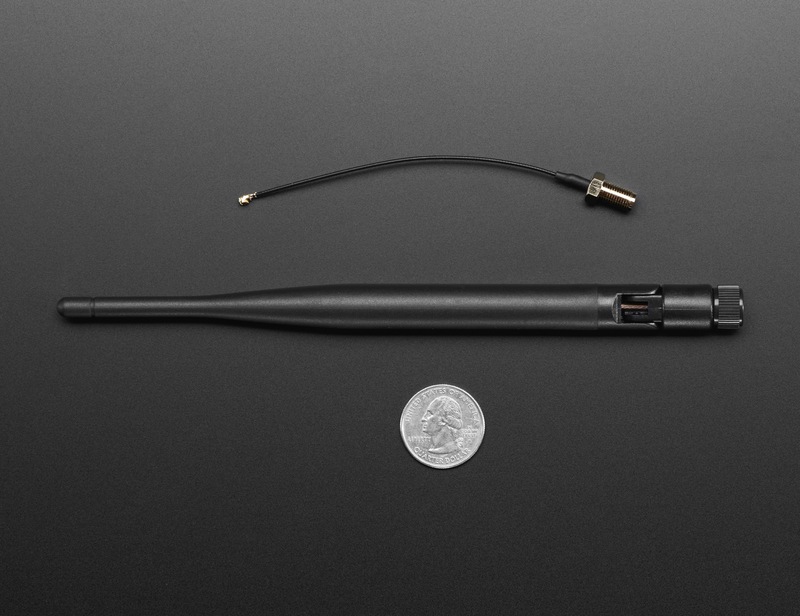 This LoRa Antenna Kit is meant for use with the LoPy LoRa, WiFi and BLE board or the SiPy Sigfox, WiFi and BLE board. 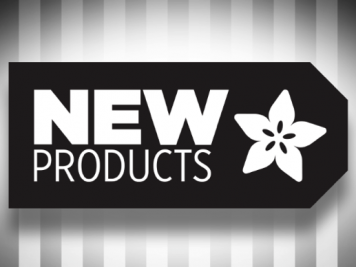 But, it’s good for any 900MHz radio, including our LoRa breakouts/Feathers or even the RFM69 900MHz radios we stock!